This is a group of people who swear to try to teach our youth to be patriotic and pass on the lessons that we as Americans have learned. If you join this group, you are openly saying that you want to create a smart and all american next generation. 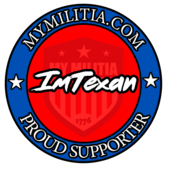 By joining this, you will support the patriotic growth of everyone, whether on this site, in your home, or in public. 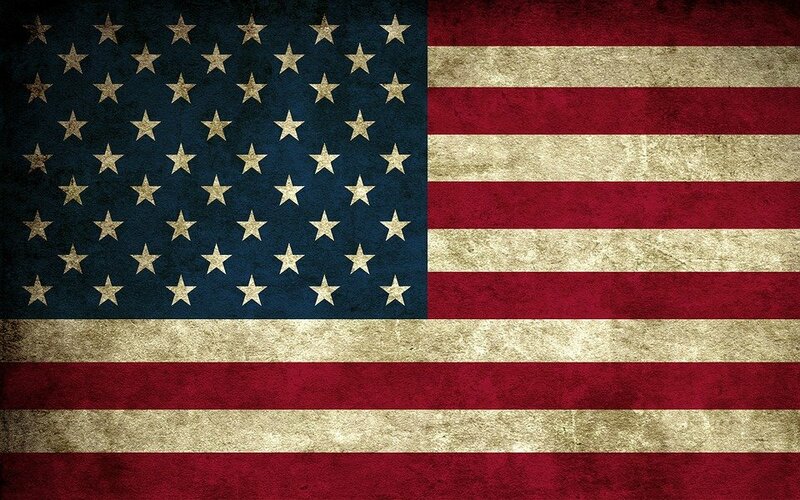 I solemnly swear as a member of this group to protect, help, and encourage the patriotic ideals fostered in today's youth to preserve America's patriot movement. I swear that I will pass down the wisdom and knowledge bestowed on me and help bless america's next generation so help me god. No, I'm on staff at a Christian ranch and boarding school for boys who have gotten themselves into trouble. It's a great place. We're patriots, pro 2A and Christian. I like the book of Proverbs, it truly is the book of wisdom for the youth. Psalms is a good chapter for advice. If they get into the bible than maybe you could tell them to read one Psalm a week. I know it has improved my outlook at life. This past week I was teaching a bunch of kids to skateboard, they seemed to enjoy it alot and it could be the one thing in there young life that can keep them off the drugs that this town is infested with. Also teaching them the truths that their schools are not teaching them as well as the bible seeing they had known nothing about it but what they are taught by the world, they seemed to be quite intrested. Wow! That is great! Are you a youth pastor? Look's like we were a bit to late! I work professionally with teen age boys teaching, mentoring and trying to be a positive example to them. It is my prayer that they become men of valor, loving God, our country and their families. I think we should turn California into a separate country, make it Socialist, kick all the Democrat Socialist out of USA and ship to CA. They can have their dream & leave us alone! Don't give up hope there is a lot you can do to show them the truth. Stay strong in your convictions, they will see that in you. I was given this book years ago, I'm a bit of a book collector. http://nymag.com/intelligencer/2018/03/new-survey-young-staying-liberal-conservatives-dying-off.html?scrlybrkr=712f3b08 Maybe we will get'em next time! It is sad that the youth of america believe in socialism on other liberal ideal's! No, where did he find the actual book itself. Because he had to had known about it before he put it in in PDF form. Wow! Where did you find this? 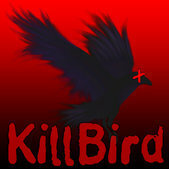 I would like to thank Killbird for making our logo! It took him a LOT of time to make!